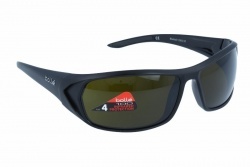 Bollé is among the best sport sunglasses brands thanks to the features of their products. 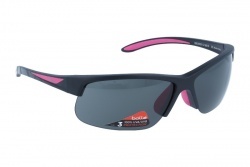 The brand offers glasses for cycling, golf, aquatic and mountain sports. 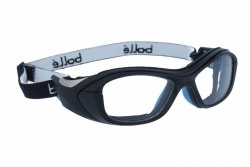 Thanks to their technology, Bollé makes light glasses, resistant to impacts and comfortable. Furthermore, the brand creates models both for men and women, covering all necessities. 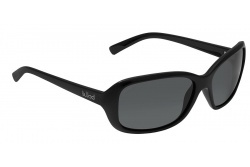 Sunglasses from this brand have the best technology to offer the best product. 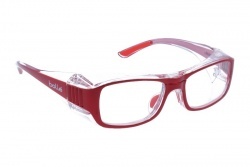 These technics allow creating glasses that fit perfectly in the face, making them super comfortable. 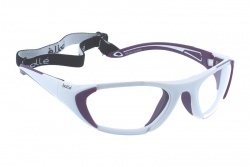 Their nylon frame makes them super light and very flexible. 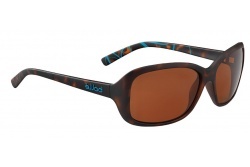 Another technology present in Bollé sunglasses is the air flow in the frame, avoiding the accumulation of humidity. Also, they use a hydrophobic treatment that removes dirt and water. 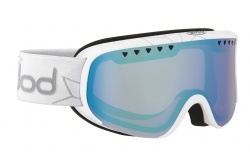 In this way, depending on the sport you can choose the lenses that adjust better to the conditions of any activity. For example, if you want to practise mountain sports a good choice is the Vortex model. 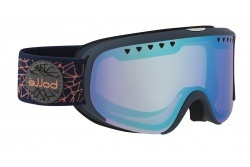 If you are looking for aquatic sports glasses you can choose among the models Recoil and Blacktail. 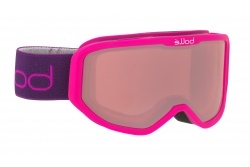 Inside of this collection the brand has a wide variety of glasses designed specifically for each sport. In this new collection they have improved in quality, allowing a better comfort. 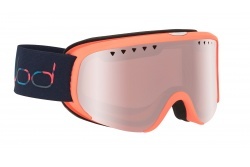 The brand adjusts their glasses to both men and women and the necessities of any sport. For this season the most demanded models would be 6th sense. 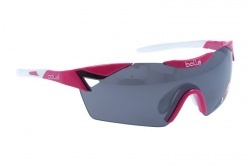 Thanks to their ergonomic design these glasses adapt to the position of the bicycle rider. Also, we can find the Python model, perfect for medium faces. Furthermore, the Anaconda model will not move thanks to its round shape. They also have a versatile and comfortable design. 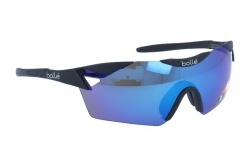 Bollé polarized glasses remove a 98% of solar light reflexes. 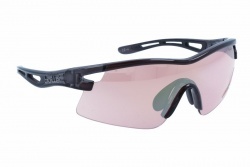 For this reason, the lenses have a filter that blocks that light removing annoying reflexes. Thanks to this eye strain is reduced, and vision is improved. 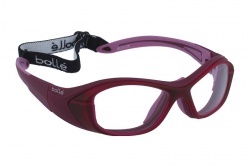 Bollé photochromic glasses with Modulator lenses adapt to light conditions. 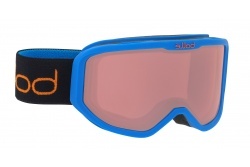 This kind of glasses works even in the most extreme conditions. 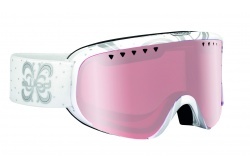 Furthermore, the lens colour is different for each sport. We can find the Clear Grey and Brown Emerald for roads, and also V3 Golf and Rose Gun, perfect for outdoor sports. 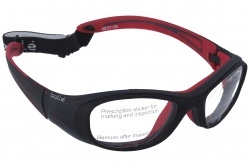 Lenses from Bollé glasses have a patented system that allows them to be changed for prescription lenses. For this reason, after choosing the adequate model for you and your sport, you can choose if you want them with prescription lenses. 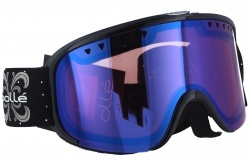 In our online shop you can buy all Bollé models at best price. Our professional opticians will assess you during the purchase to choose the model that adjusts best to your face. 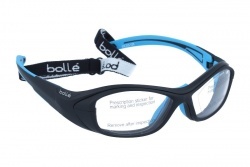 As we are official dealers of the brand, we can repair Bollé glasses and get spare parts from the brand’s main factory. Seraphine Bollé opened her store in Oyonnax, France, in 1888, where she sold combs and hair embellishments. After the Second World War Bollé was the first to work with nylon. 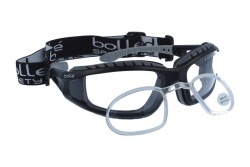 It wasn’t until the year 1950 when Bollé started to produce security glasses and masks. 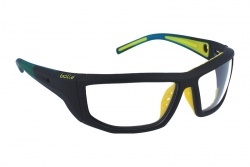 Six years later, George Bollé creates the famous cat-eye glasses made of nylon.